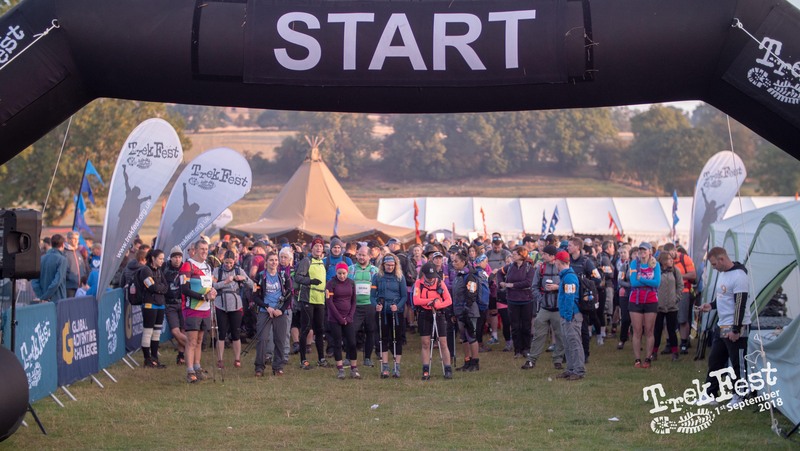 Are you thinking of signing up to TrekFest the Beacons 2019? Well now is the time to do it – you have until Sunday 30th September to register for as little as £45! TrekFest The Beacons is suitable for both trekking beginners and adventure experts alike. Surrounded by beautiful Welsh countryside, you will be pushed to your limits on our ultimate trekking challenge! Register now and trek for less! The sooner you register, the more you save. Early birds get a discount on their registration fee. It definitely pays to sign up sooner rather than later! Check out our Payment Options HERE. 2. More Time to Train! Whether you are looking to take on either 25km or 50km in the stunning Brecon Beacons National Park, training is vital. 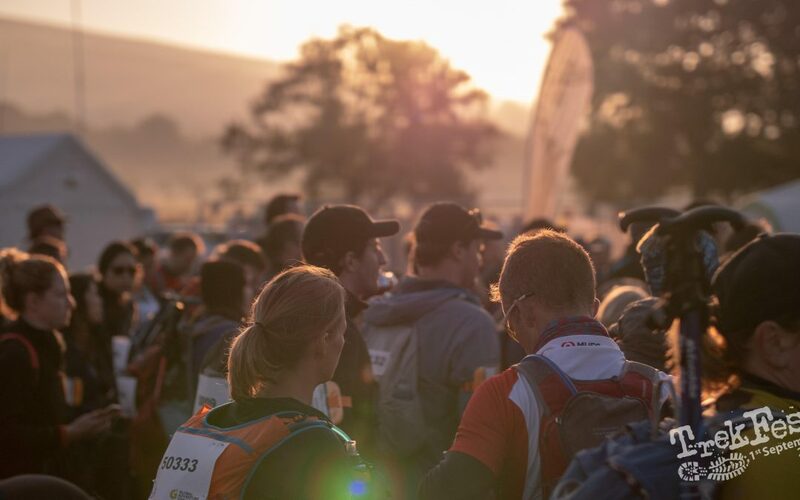 Registering early gives you more time to train and prepare for your challenge ahead. You will also have more time to make sure you have all the correct kit to take on the challenge, and have practiced trekking in your walking boots! 3. More Time to Fundraise! By registering early, you will also have more time to fundraise for your chosen charity and hit your fundraising targets! TrekFest has helped to raise almost £2 million for charities nationwide – every step on your TrekFest adventure really does count! 4. More Time to Connect with Fellow TrekFesters! Our TrekFest community is amazing. 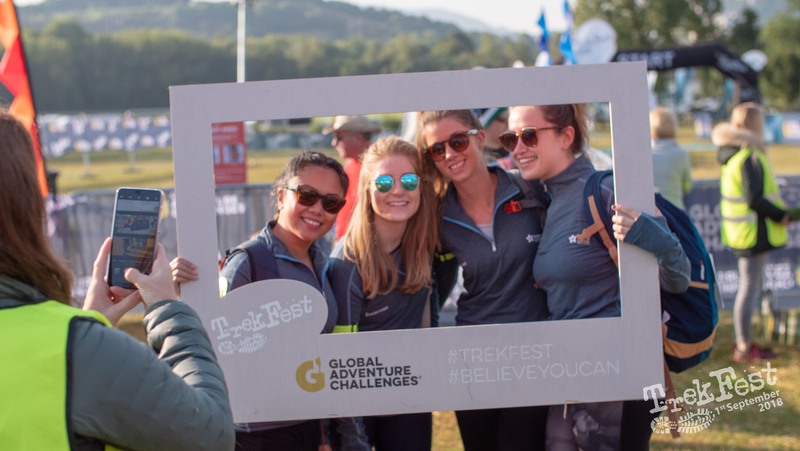 Our dedicated Facebook group for TrekFest participants is the perfect place to meet fellow challengers. 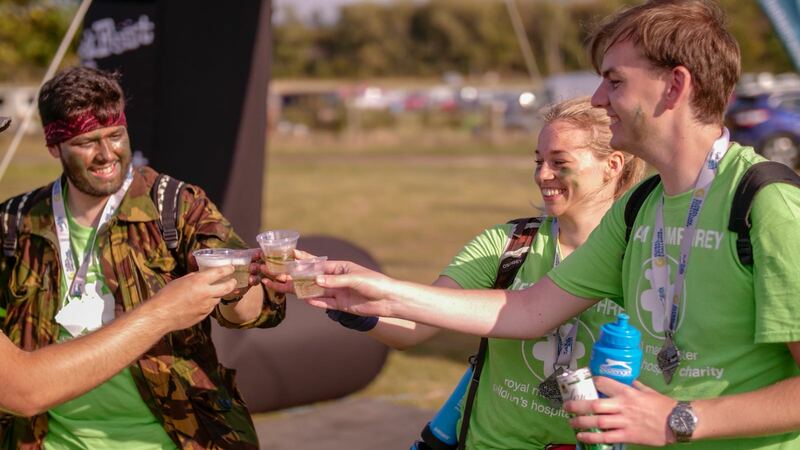 Share tips on fundraising and training, support each other through your journey and even arrange to meet up and celebrate your achievements at the TrekFest village! The TrekFest community are amazing! Never known support of others and community spirit like it before! Beat the price break and save on your registration fee! – SIGN UP BEFORE 30th SEPTEMBER 2019!